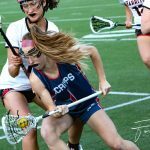 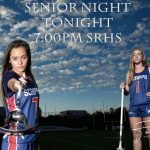 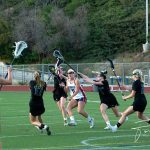 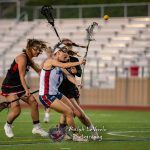 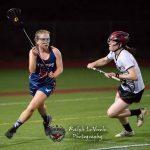 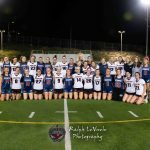 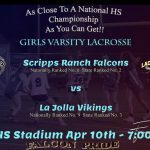 The Girls Varsity Lacrosse team lost to La Jolla last night 12-11 in double overtime. 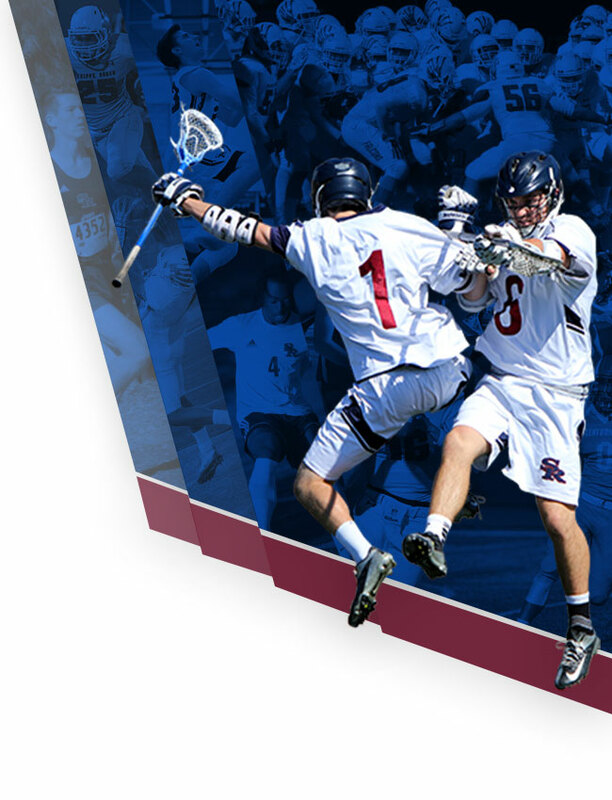 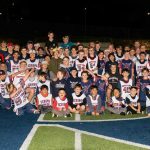 The Falcons Lacrosse programs celebrated Youth Night last night. 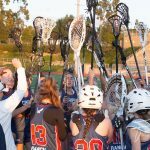 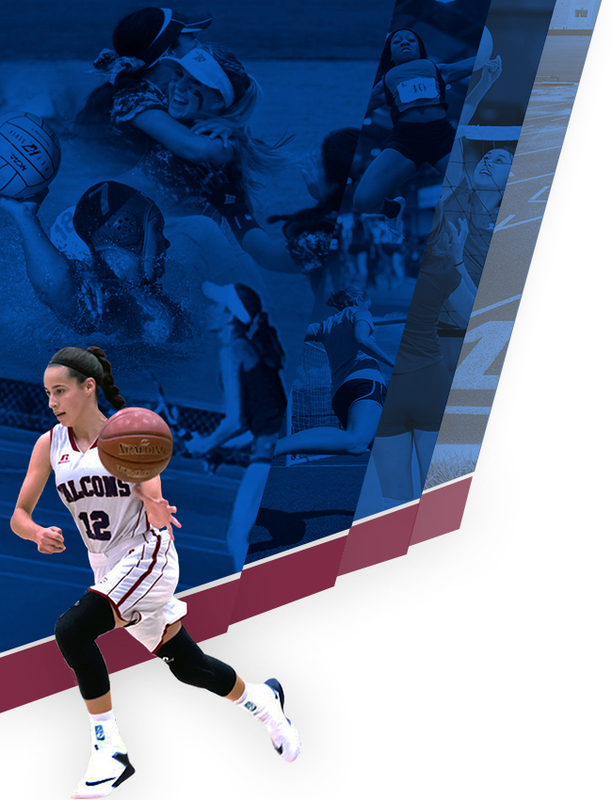 The Lady Falcons Varsity Lacrosse team beat Mission Hills tonight on the road 16-1. 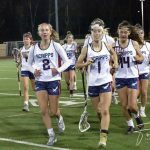 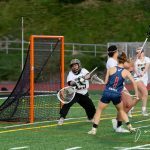 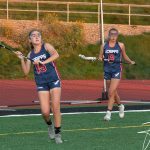 The Girls Varsity Lacrosse team traveled to Westview last night and brought home a 18-1 victory.